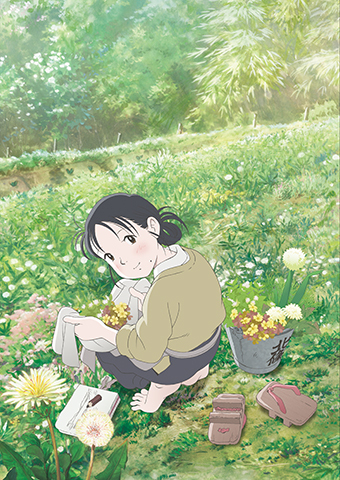 Suzu, in 1944, moves to the small town of Kure in Hiroshima to live with her husband’s family. Suzu’s life is thrown into chaos when her town is bombed during World War II. Her perseverance and courage, however, underpin this heart-warming and inspirational tale of the everyday challenges faced by the Japanese in the midst of a violent, war-torn country.